MILLIONS Online - Sheparentao and Pim de Goede chop for $2.3 Million! 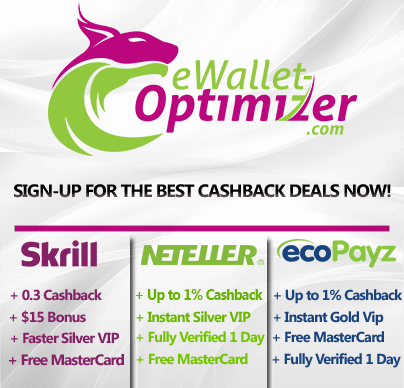 Partypoker MILLIONS Online – Pim de Goede and Manuel Ruivo chop for $2.3 Million each, Online Qualifier Scarmak3r turns $5 into 1.4 Million Dollar! 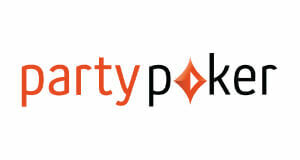 Partypoker MILLIONS Online are a huge success! The Partypoker MILLIONS Online are the biggest prized online tournament ever with an insane Guarantee of 20 Million Dollar! There was a lot of pressure on Partypoker to reach this huge guaranteed, but managed to exceed them with an incredible 1,574 players on Day 1A alone! 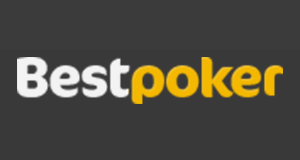 Biggest prize pool ever in online poker history! Yesterday’s Day 1C brought another massive field with 1,112 entries, That means that we are only 830 entries away from reaching the Guarantee and there are still two starting days left. It is almost certain now that the 20 Million Dollar Guarantee will be smashed and that the MILLIONS Online will generate the biggest prize pool ever in online poker history! 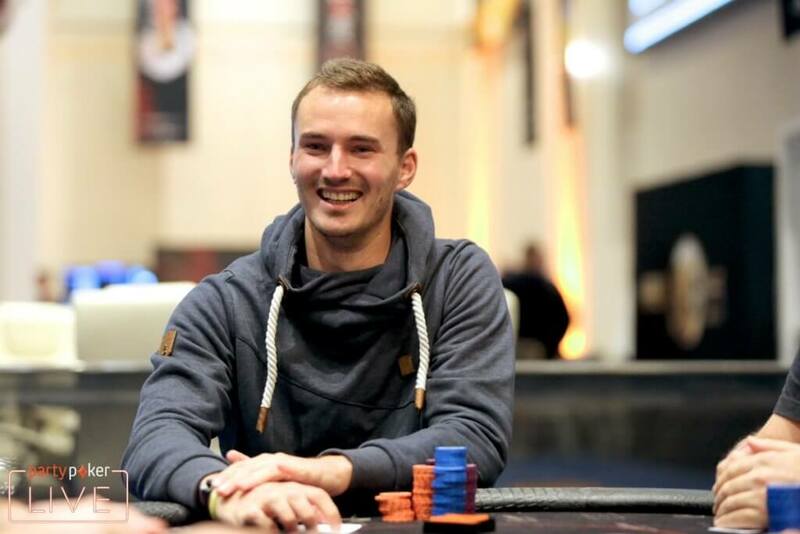 A host of household names littered the virtual felt on Day 1A, including German poker legend and Partypoker Pro Philipp „Philbort“ Gruissem, who emerged as chipleader with 26,685,379. Gruissem’s teammate, Partypoker MILLIONS Russia winner, Anatoly “NL_Profit” Filatov will return with 8 Million in chips, while Brazilian local hero Joao „INeedMassari“ Simao occupied 164th spot with a 4 million stack. Other notables include legend Chris “Therealmoorm” Moorman with 15,374,484 chips and online crushers omgitsgiraf aka girafganger7 (16.648.546) „ Christopher „Loewe80“ Frank (14,320,000), Anatoly “NL_Profit” Filatov (8,041,113) and Viktor “Isildur1” Blom (6.312.463). 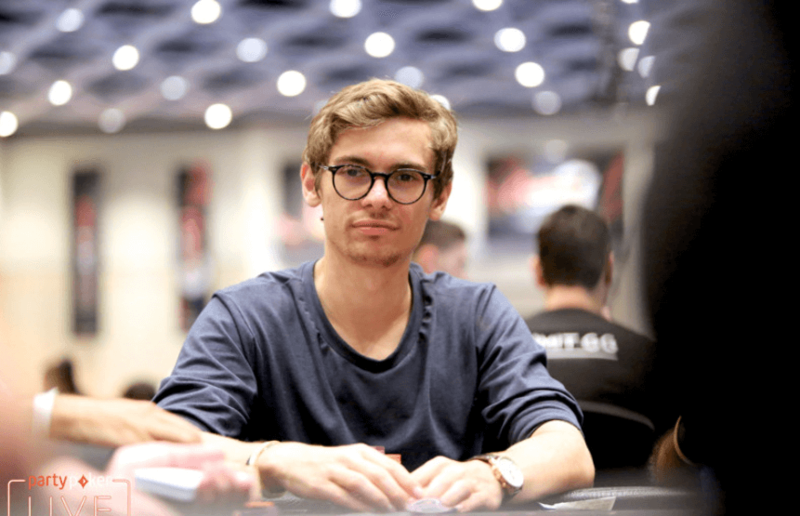 Fedor Holz is streaming the MILLIONS Online live on Twitch! 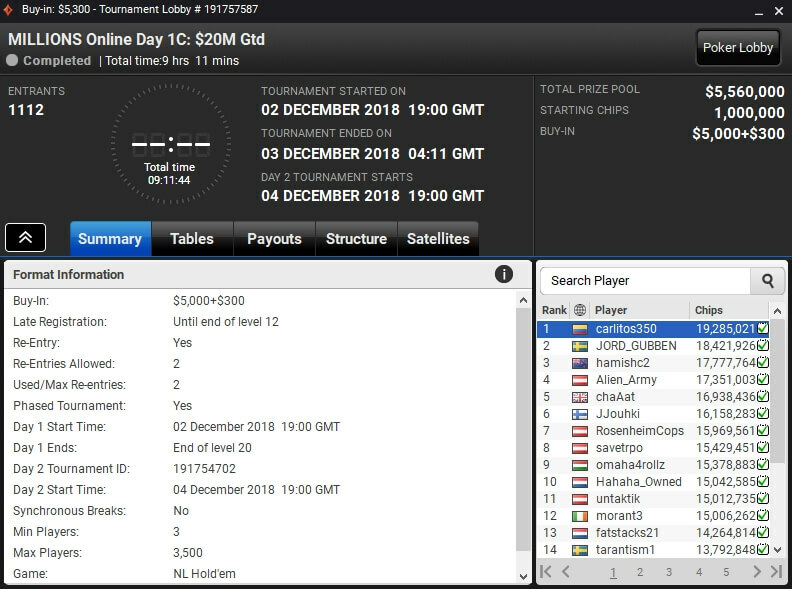 Another legend of the game, Fedor „CrownUpGuy“ Holz, was even streaming his Day 1A live at the No Limit Gaming Twitch channel. As you can see in the above video Fedor fired three bullets on Day 1A before finally busting. Last night the German Wizard showed his class though and finished Day 1C with a strong 11,946,929 chips putting himself in contention for a deep run. Day 1B had a smaller starting field than Day 1A as it was during the week, which was loaded with top players. Online legend Viktor”Isildur1″ Blom, Number 1 in the world Niklas “Drulitoo” Astedt aka Lena900 and Partypoker Pro Roberto “WelshWizard” Romanello were among the starters, but it was Argentinian player “patrondemal”, who finished the day on top with 21,904,963. 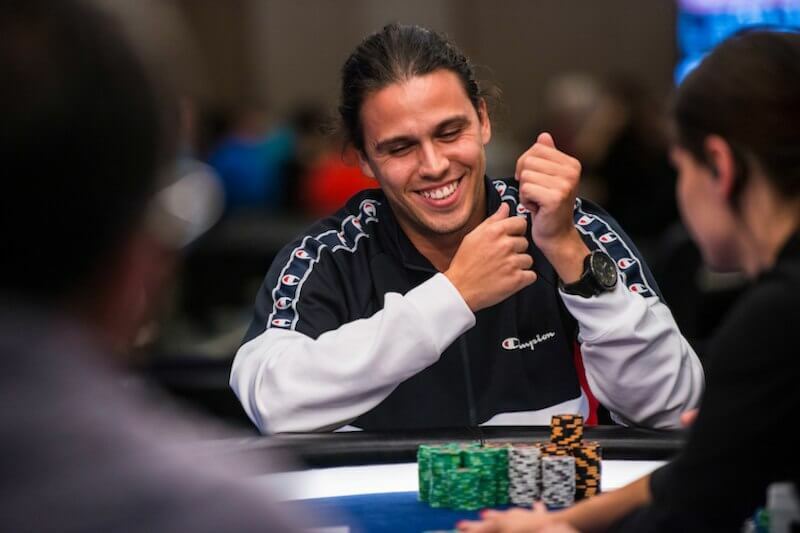 “carlitos350” takes Day 1C, Joni Jouhkimainen and “omaha4rollz” in the Top 10! Monday night’s flight 1C was played and it brought a massive field of 1,112 players. 162 of them survived the day with “carlitos350” from Columbia coming out on top with 19,285,021 chips. Other notables include Partypoker Pro Joni “JJouhki” Jouhkimainen in 5th with 16,158,263 chips and Hungarian high stakes crusher Laszlo “omaha4rollz” Bujtas in 9th place with 15,378,883. 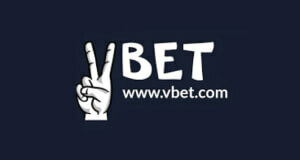 The big question on Day 1D was: Will the 20 Million Guarantee be reached? 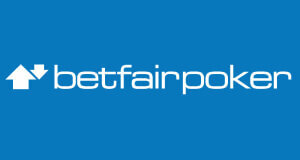 And the answer is almost, as 707 entries increased the total prize pool to 19.4 Million with one starting day left. 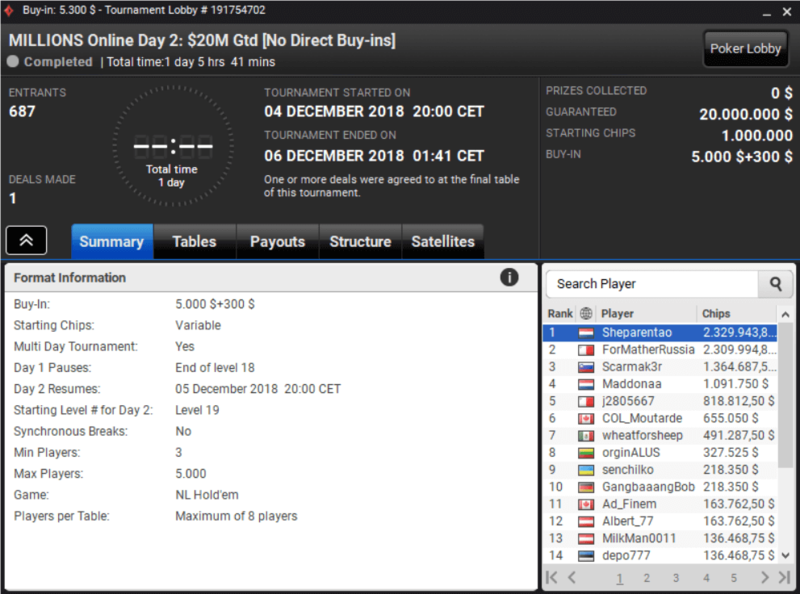 It was the day of the online regs with German I am bored amassing the most chips (19,283,848) followed by Croatian online crusher Ivan “BanicIvan” Banic. German High roller specialist and member of the No Limit Gaming Team Steffen “dbec077” Sontheimer aka Goose.Core! also had an excellent day finishing in 6th place with 15,811,301. 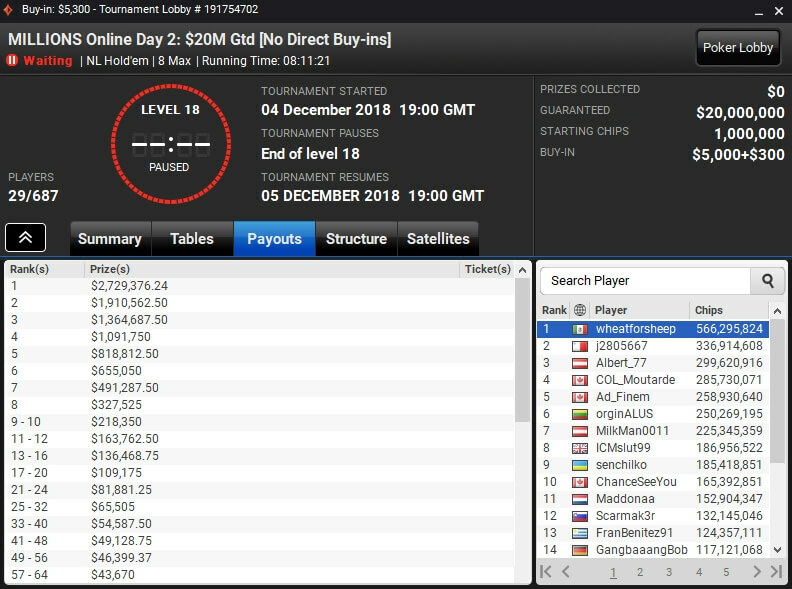 Andrew “PicassoToo” Hedley streamed Day 1D live on the Partypoker Twitch channel and also made it through. You can watch it here! Overall chipleader after the first three starting days remains German tournament legend Philipp “Philbort” Gruissem with 26,685,379 chips. “wheatforsheep” dominates on Day 2, bencb789 still in! Day 2 started on Tuesday at 8 pm straight after Day 1F was finished. Overall chipleader was still Philipp Gruissem and many big names were left in the field. 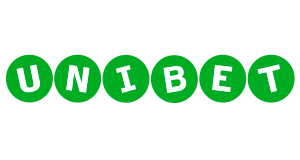 687 players were left after the five starting days with 500 places paid and it didn’t take too long for the bubble to burst. Players, who didn’t make it into the money were Sam Trickett, Dzmitry Urbanovich, Stefan “Karl-Heinz55” Schilhabel, Thomas „onehundredeyes“ Mühlöcker, Stefan „Echomaus“ Huber as well as the champion of last year Jonathan „sordykrd“ Van Fleet. A couple of them made it into the Grand Finale, which takes place tonight at 8 pm CET such as the for many best tournament player in the world “mwhldwn” aka bencb789! And guess who is still in the mix, BENCB!! 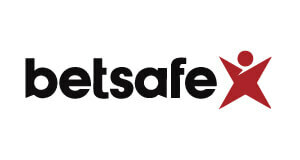 Other big names include Chris „Ad_Finem“ Kruk (5./258,93 Mio), Jon „ICMslut99“ Clark (8./186,96 Mio) and Chance „ChanceSeeYou“ Kornuth (10./165,39 Mio). All remaining 29 players have already secured themselves $65,505, with the winner taking home an incredible $2.729.376 with all top 4 players becoming a millionaire! Simon „HellmuthTheGr8“ Mattsson (434./$12.282), Niklas „Drulitooo“ Åstedt (381./$13.646), Kristen „Krissyb24“ Bicknell (399./$12.282), Roberto „WelshWizard“ Romanello (265./$16.376), Anatoly „NL_Profit“ Filatov (249./$16.376), Josip „JozinhoPP“ Simunic, Joao „joaosimaobh“ Simao (190./$21.835), Andrew “PicassoToo” Hedley, (93./$32.570), Joni „JJouhki“ Jouhkimainen (63./$43.670). Shortly before the end of the day Philipp Gruissem (37./$54.587), who entered the Day as chipleader as well as German wunderkind Fedor Holz (31./$65.505) were send to the rails. Massive chipleader is “wheatforsheep” from Mexico with 566,295,824 chips, followed by j2805667 (336,914,608) from Malta and Austrian player Albert_77 (299,620,916). The biggest names left in the field are Chris „Ad_Finem“ Kruk (5./258,930,640), Jon „ICMslut99“ Clark (8./186,965,522), Chance „ChanceSeeYou“ Kornuth (10./165,392,851) and “mwhldwn” aka bencb789 (24./64,129,186). Online Qualifier “Scarmak3r turns $5 into $1.4 Million! Slovenian Online Qualifier “Scarmaker” was the Cindarella story of the Grand Finale of the Partypoker MILLIONS Online! The 21-year old grinded his way from a $5 online satellites at Partypoker all the way into the Millions. As if this would not be enough he even made the final table and finished in 3rd place for 1.4 Million Dollar! What an insane ROI!!! “Scarmak3r” qualified online for $5 and turned it into 1.4 Million Dollar! The biggest names on the final two tables were Chris “Ad Finem” Kruk, Albert “Albert77” Daher, Pedro “Maddonaa” Marques and Pim “ForMatherRussia” de Goede. While Daher and Kruk both busted before the final table Marques and de Goede both made it to the final four. The latter was massive chipleader, Marques the shortstack and he couldn’t manage a comeback. Nevertheless, another strong showing from the talented Portuguese after his 5th place at EPT Barcelona 2018. Pedro “Maddonaa” Marques took 4th place for $1,091,750. 3-handed $5 Online Qualifier “Scarmak3r” was the massive shortstack and he busted soon after. What a fantastic performance and beautiful story by the 21-year old Slovenian, who qualified for $5 at Partypoker! Before the start of the Heads-Up the two Dutch players Pim “ForMatherRussia” de Goede and chipleader Manuel “Sheparentao” Ruivo were almost equal. We believe that they might know each other as they not only decided to make a deal, but also on an even chop without any cards dealt. 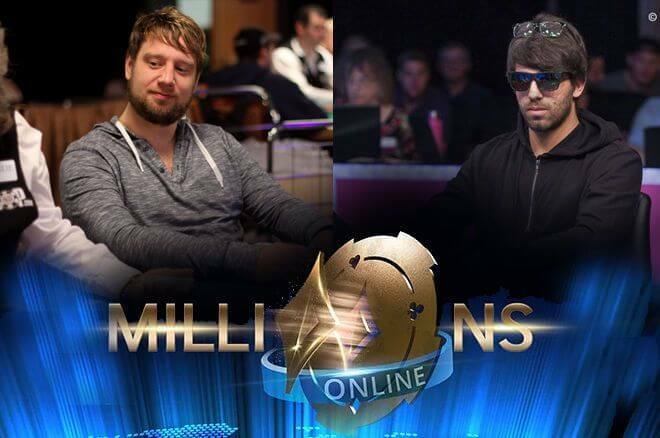 Pim de Goede and Manuel Ruivo chopped the MILLIONS Online for $2.3 Million each! That’s why the Partypoker MILLIONS 2018 finshed with two winners, who both took home more than 2.3 Million Dollar!